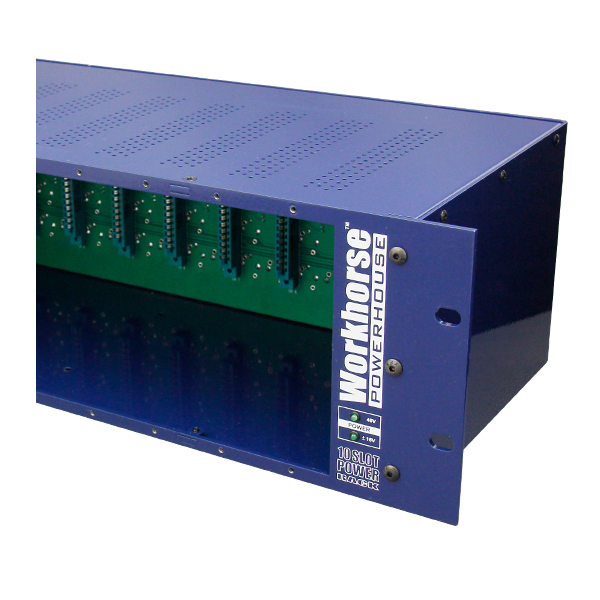 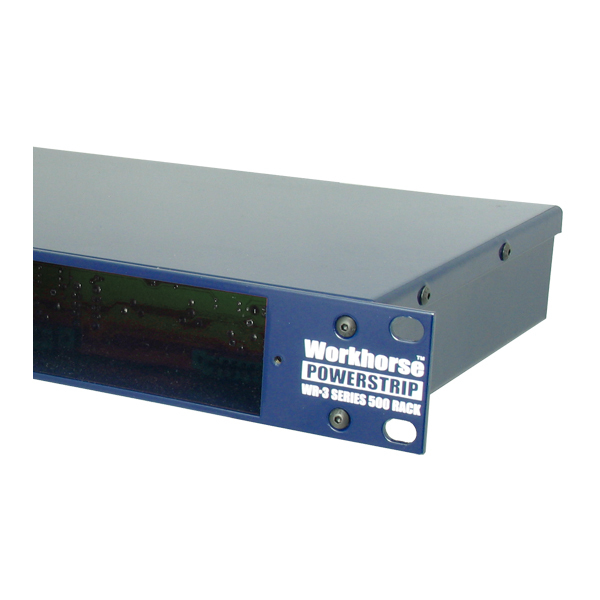 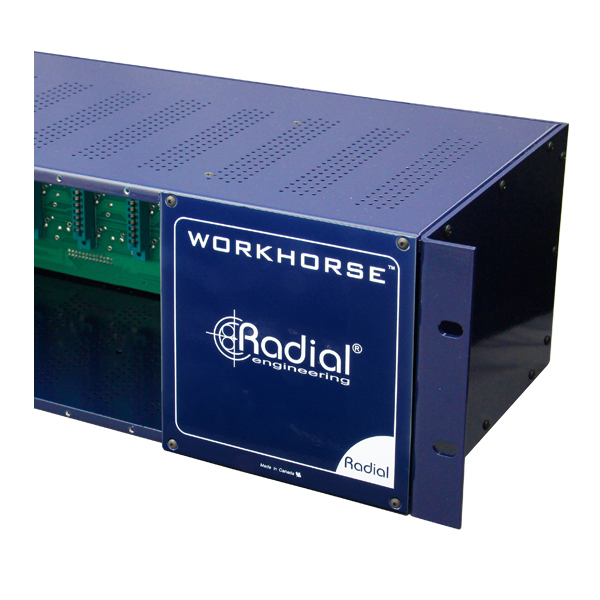 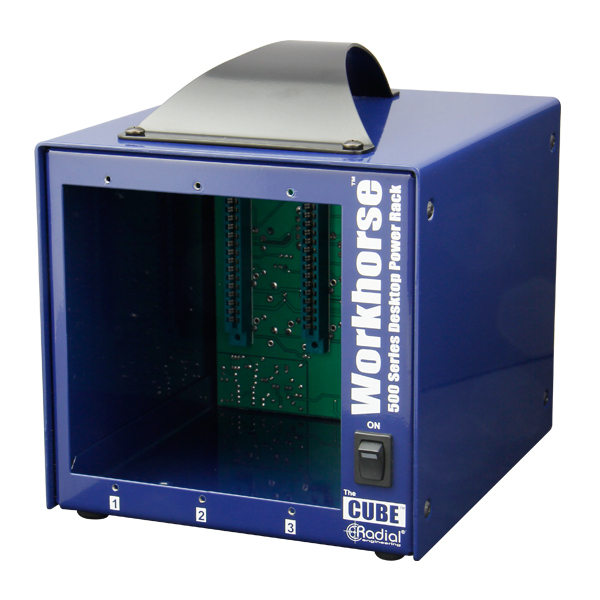 Radial 500 Series racks come in a variety of sizes, from a compact 3 slot Power strip to the 10 slot Powerhouse, allowing you to install modules from any manufacturer. 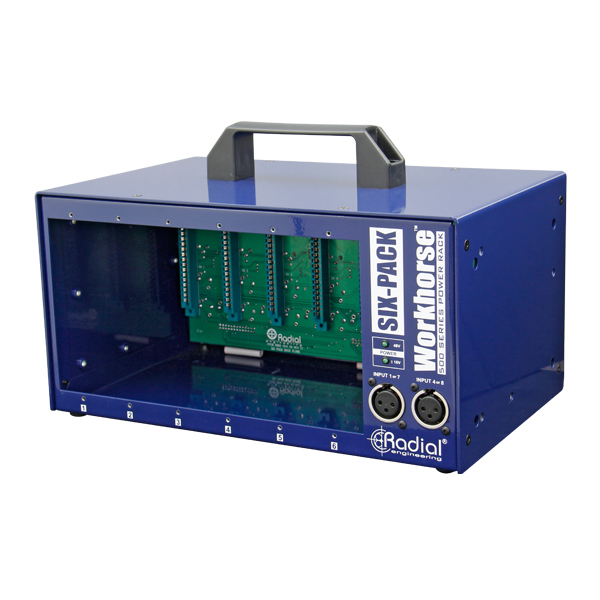 The Radial Powerstrip is a 3-slot power rack for the popular 500 series, designed to create the ultimate channel strip with 500 milliamps of available current. 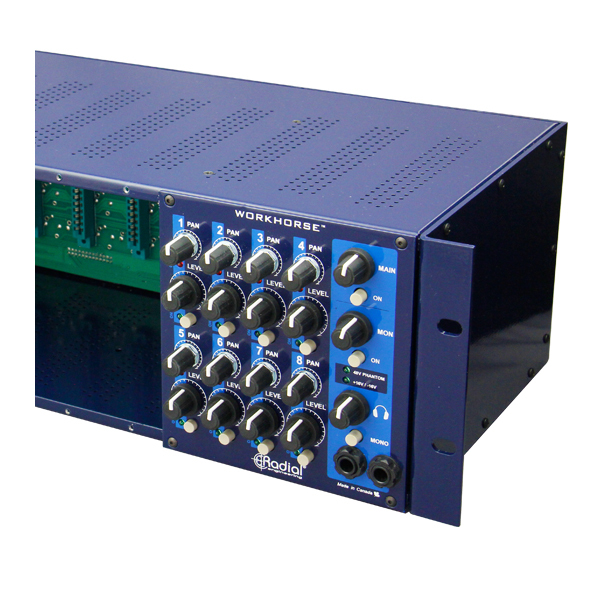 The Radial Powerhouse is a 10-slot power rack for 500 series modules designed to provide maximum density for professional studio setups.